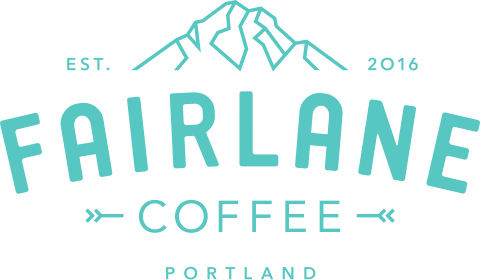 Fairlane's focus is to be the coffee shop of choice for employees and consumers! We are a small company with under 10 employees with big aspirations. Our commitment to our people shows through our competitive compensation and benefits. We strive to be the best small-business in Portland. As we grow, our aim is to help you with your career development within the coffee industry! Fairlane is busiest between 7am and 10am as well as Thursdays through Mondays. If you'd like to sling coffee for us, please include your availability during peak times. Also, please note you need to be at least 18 years old to work at Fairlane. Medical, dental, vision, and Life Insurance insurance. Fairlane pays 100% of premium for qualifying employees. As a barista, you will serve as an example of our core values: integrity, consistency, and openness. This will be accomplished through creating an exceptional atmosphere built from positive customer interactions as well as slinging delicious coffee for an unforgettable experience.